Accounts help you to categorize your contacts. 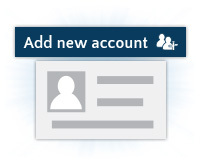 Click the "Add new account" button. Ticker: also known as "stock symbols", tickers are abbreviations that uniquely identify publicly traded shares of a stock. SIC Code: the four digit code used by the US government to classify industries. After saving your progress, you will see a page that allows you to save more data and files associated with that account. 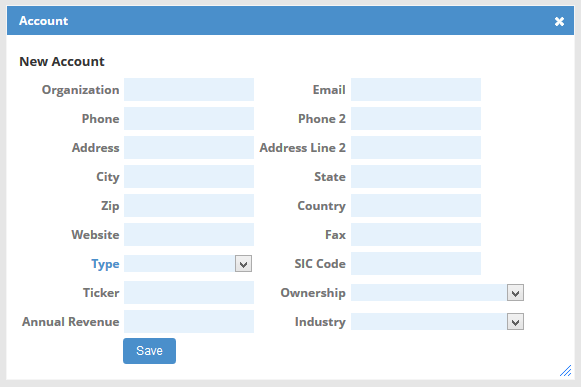 Within your CRM, you are able to save private notes for each account, which you are able to do by clicking the note icon. You will then see a window that allows you to edit and then save the contents of the private note for that account. On the account's page, you will also see the option to upload files relevant to the account. Click to open your computer's file explorer and select files, such as PDFs, images, or Word documents. Before uploading a file, you have the option to set the file as Public, where all site users can see the file, or Private, where only Admin-designated users can see it. Now that we have created an account, let's create our first Contact to see another feature Accounts has to offer. You will then be shown a list of accounts. 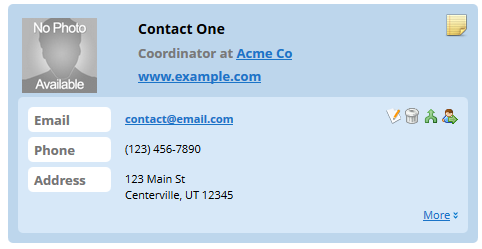 Select the account just created to place this new contact under that account. Editing a Contact is similar to editing an Account. 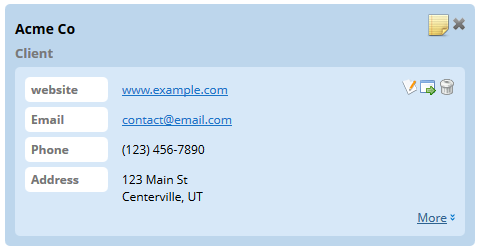 You are able to write private notes and upload relevant files for this specific Contact.